A lot of effort goes into the development of a mobile application. 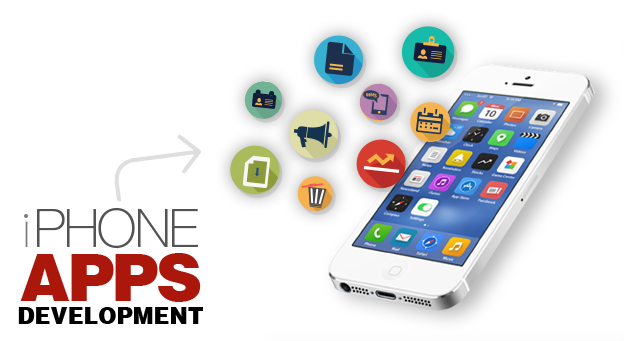 This involves designing the mobile application as well establishing a marketing strategy. Hence it requires the effort of a software developer as well strategists who are aware of the behaviour of the targeted audience. It is important to develop a good quality application. However, it is important not concentrate all the effort on development and marketing. It is surprising how much can be learned from a simple feedback form. Giving the opportunity to a customer to provide feedback in the form of submitting a form with a few questions can help learn a lot about the consumer behaviour. Analysing this data over period can help improve both the mobile app as well as the customer confidence. The success of a mobile application is directly related to how useful the app is to the cusstomers. Hence the feedback is of great value. Good feedback from the customers will help establish the best acquisition channels. It will also help with knowledge of how the customers respond to the all your marketing strategies. Analysing the feedback received from the customers and acting on it will almost certainly help drive the return on investment very high. App analytics will help gather very accurate data to better serve the customers on an individual basis as well as learn from their preferences. The feedback received will help you track the customers as a group and individuals, improve customer relations and result in helping the overall development of the brand or firm. Customer feedback is a golden opportunity for the business to capture the true feelings of the customer towards the brand or product. There are several methods that can be used to improve chances of being reviewed by a customer. At times the user is so impressed by the app that they can’t help say something about it. It also helps to place reminders to obtain feedback but best not to make it very annoying. Can develop an attractive feedback app utilising a plugin that has all the bells and whistles. Offering incentives to review your app and provide feedback can help increase the number of people providing the feedback. Having a team of people providing support and help with the app makes a big difference too. There are several other popular strategies like organizing completions as well as prompting the user at regular intervals. Alakmalak is one of the leading Development firms around. They are involved in iPhone App development as well as the development of applications on several other mobile platforms. Besides which they are also a well-established web development firm and also provide digital marketing services. Having the ability to offer so many services requires plenty of dedicated resources and the infrastructure and facilities to support it. Hence our projects are always delivered in a timely manner no matter how big they may be. How to Raise Your iPhone Application Ranking in Apple Application Store?